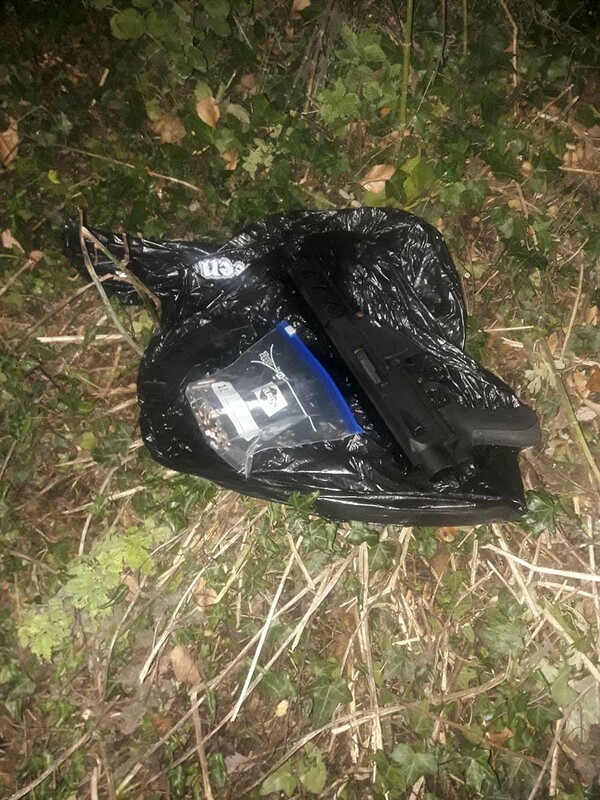 Gardaí believe the sub machine gun that was seized from lands at Killmurray on Friday was used to fire shots at houses in Clarecastle earlier last month and late last year. 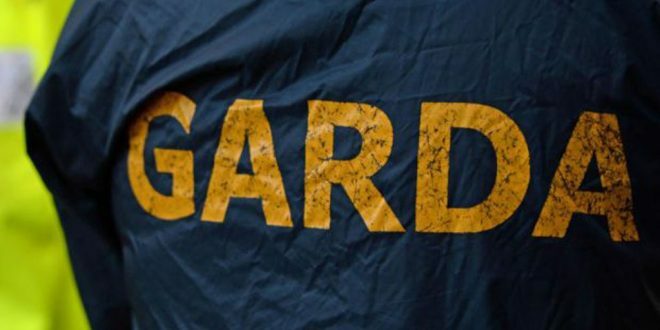 On Friday Clare gardaí discovered drugs with an estimated street value of €125,000 and a sub-machine gun and ammunition at a property and lands in Kilmurray, Sixmilebridge . 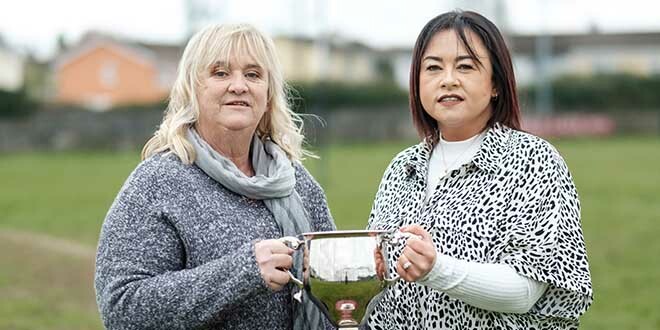 This week, gardaí say they believe the gun was used to fire shots at a house in St Joseph’s Terrace in Clarecastle on August 12 last, and on November 3, 2017 at Clarehill Clarecastle. The operation is on-going but it is understood gardaí are “making good progress”. Anyone with information can contact Ennis Garda Station on 065-6848100.